George is a well-known and respected pianist, keyboard player and entertainer who has been performing since 1959. George, originally from Sydney, recently moved to Perth in Western Australia. 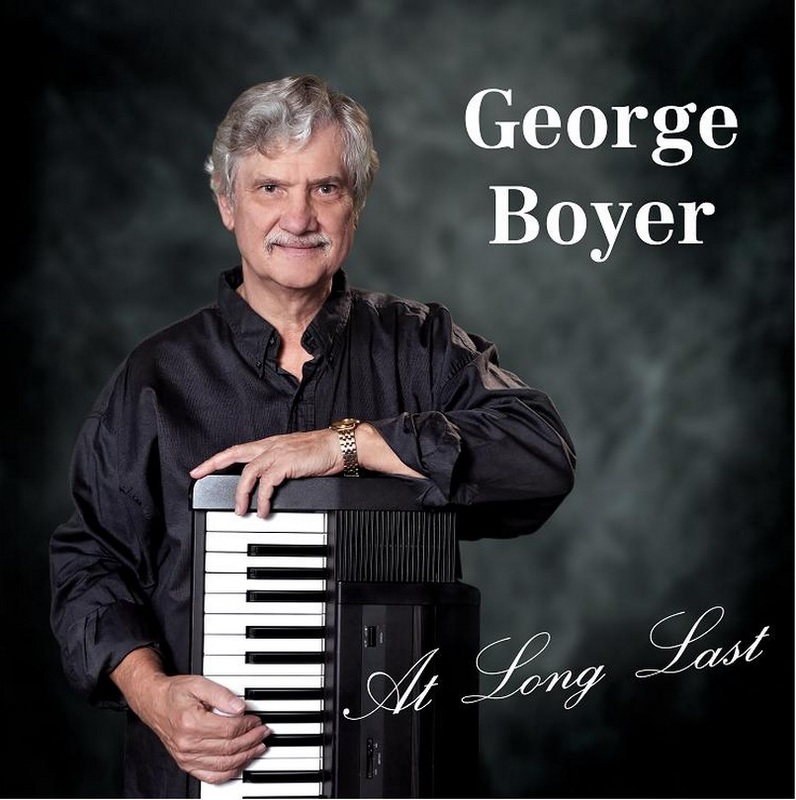 George’s first CD, appropriately titled “At Long Last“, is now available. Watch George in the video below playing the piano back-to-front – from behind, with the keys facing the audience!YOU HAVE NEVER SEEN IT LIKE THIS! George has recently patented an innovative door and hinge design which prevents horrific hand injuries. For more information, please visit boyersafetydoor.com.au.